(BALTIMORE)—BronyCon is thrilled to announce the launch of their application to vend at BronyCon 2017. With a base of over 7,500 purchase-driven attendees and a full team of staffers dedicated to making your experience a success, BronyCon is the premiere venue for vendors of all things pony and nerd culture. The application will be open from now through Jan. 15, 2017, so don't delay. 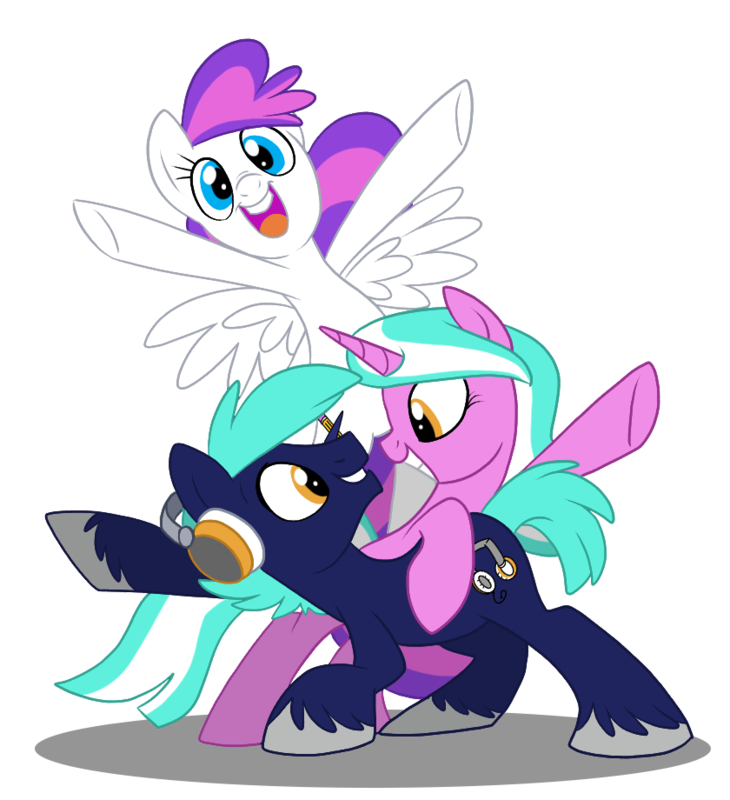 All applications received by the deadline will be evaluated by BronyCon Vendor Relations. To apply, head over to bronycon.org/marketplace. Be on the lookout in the coming months for announcements about Artist Alley applications, BronyCon’s art show, and the hall layout. This year’s hall is sure to be a memorable shopping experience.